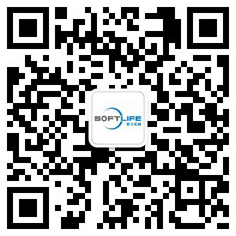 Auto pocket spring production line - SOFTLIFE MATTRESS MACHINERY CO,.LTD. Product efficiency: 70 coils / min. 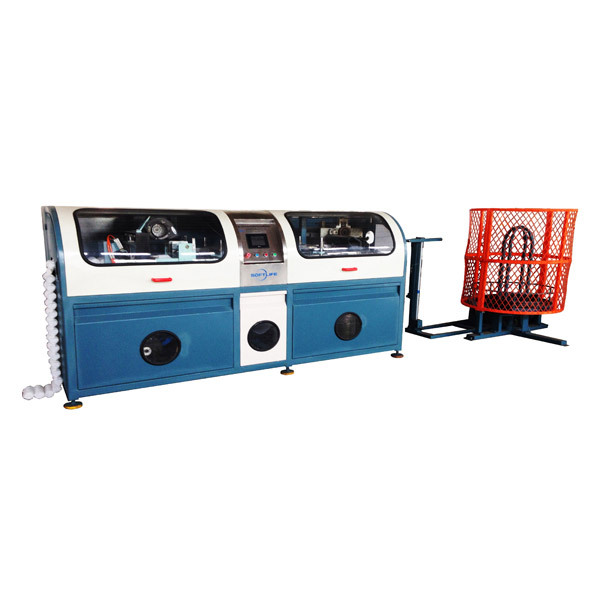 SL-12PA Auto pocket spring production line is made up of SL-12P Pocket spring machine and SL-08A Auto pocket spring assembling machine. Adopted automatic technique, it can finish all the process of production from pocket spring to mattress. Auto pocket spring production line advantage: easy to operate, high efficiency and lower noise. The production line is compact so it can reduce the impropriate space in the workshop. 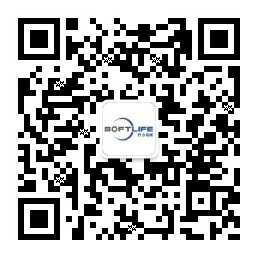 Compare to other pocket spring production line, our machine has a fairly high cost performance. The production line is controlled by servo motor, so it will be accurate and fluent with high stability. The control parameter can be setting by customer for the diversification demand. Auto stop when run out materials.